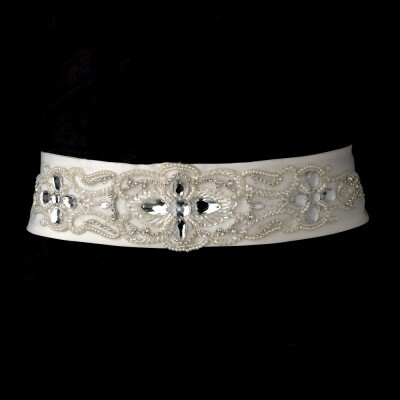 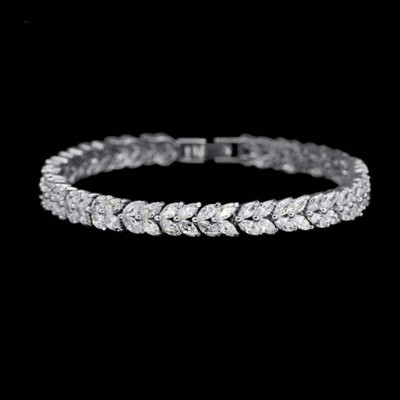 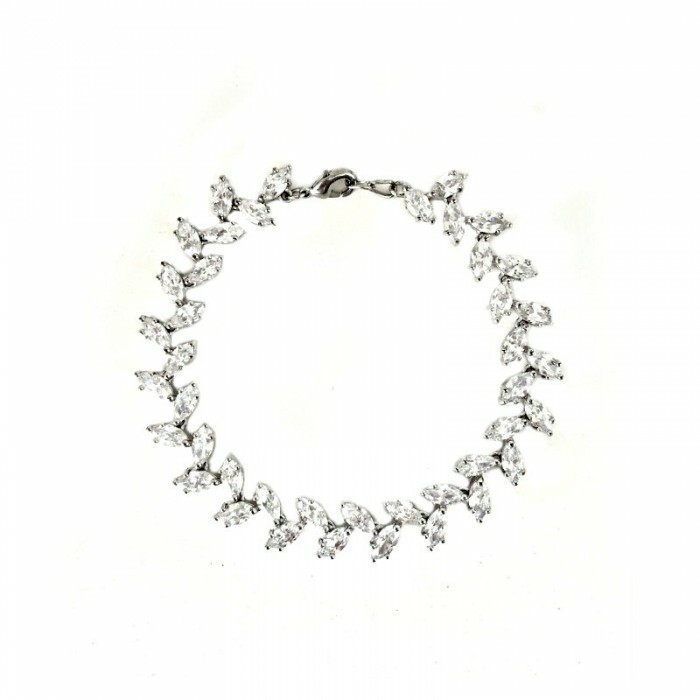 The Amalia bridal bracelet is a beautiful and stylish addition to your wedding day or formal occasion outfit. 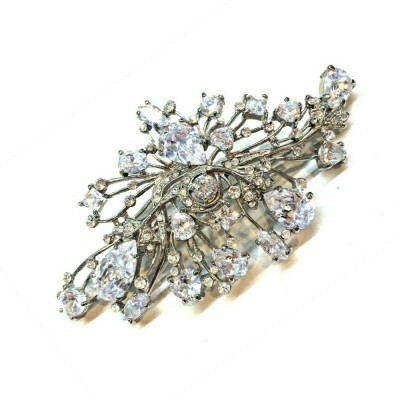 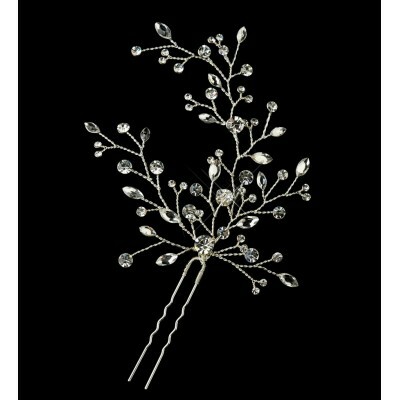 The leaves are uniformly spaced out to form a stunning bracelet with a vintage feel. 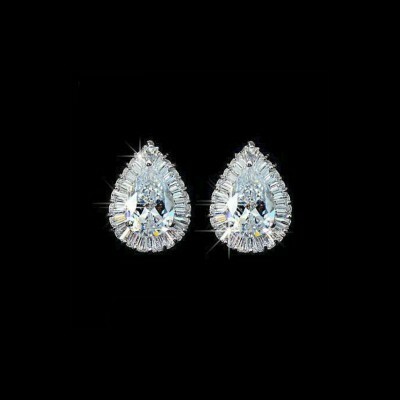 These high grade stones simulate a real diamond, with pure white colour with no discolouration or cloudiness. 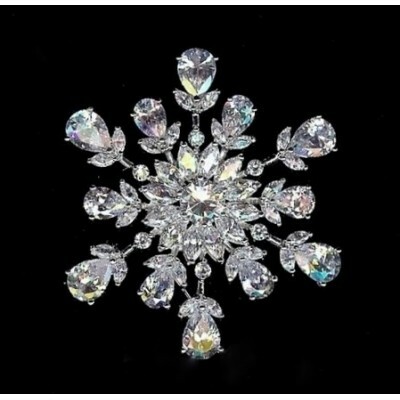 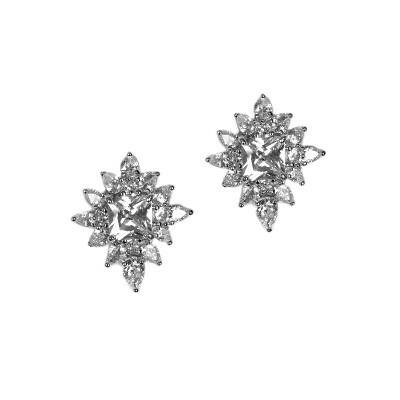 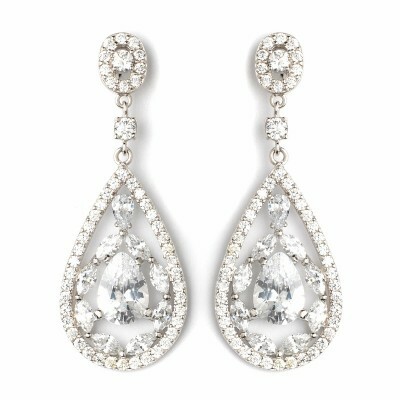 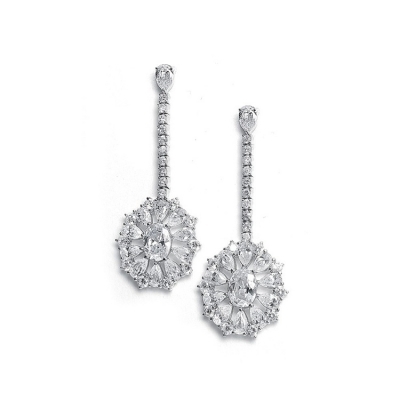 They provide so much beautiful sparkle that you'll feel like you're wearing real diamonds! 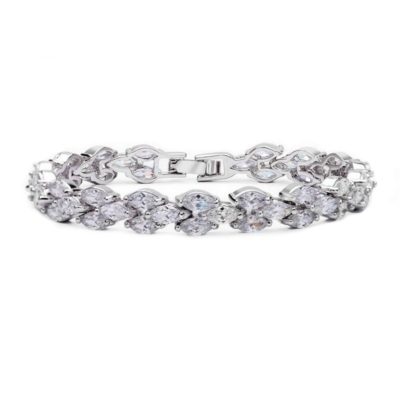 The bracelet is plated in high-quality Rhodium (a white gold derived plating) - bracelet will retain is perfect lustre and shine for a lifetime.